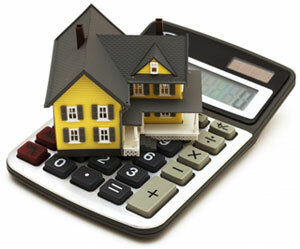 Our mortgage calculators are valuable tools for helping you determine the best mortgage. These tools allow you to analyze a variety of variables used in a mortgage to assist you in finding the perfect fit. Mortgage calculators provide you with accurate calculations so that you can figure out how much you are able to afford when it comes to purchasing a property. Simply input your variables in the correct field and sit back as the calculators use complex formulas to determine your costs and requirements. These mortgage calculators can provide you with very helpful results pertaining to your monthly costs and requirements based off of the variables you entered. For instance, you will be able to instantly see how the size of your downpayment or different interest rates will affect your monthly payments. Mortgage calculators are valuable tools because of their simplicity and ability to calculate complicated equations with ease in mere seconds. Before mortgage calculators, you would have to use compound interest rate tables that required a knowledge of finance as well as compound interest math. Ask a Mortgage Professional Today!